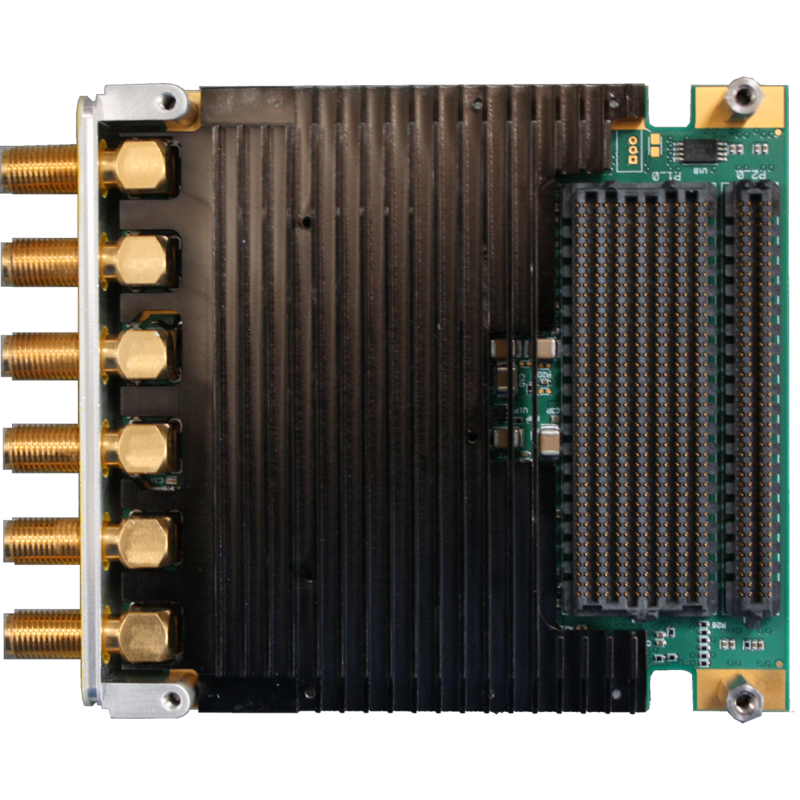 This high performance Quad 4.0/2.7/1.6 GSps 12-Bit ADC WFMC+ has four input bandwidth options, internal sample clock options and internal 10MHz reference clock options. 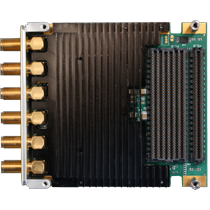 The Quad 4.0/2.7/1.6 GSps 12-Bit ADC WFMC+ allows sample rates as high as 4.0GSps and provides four channels of high speed, precision analog-to-digital converter outputs for a compatible motherboard. It provides excellent analog performance with flexible high-precision trigger options.